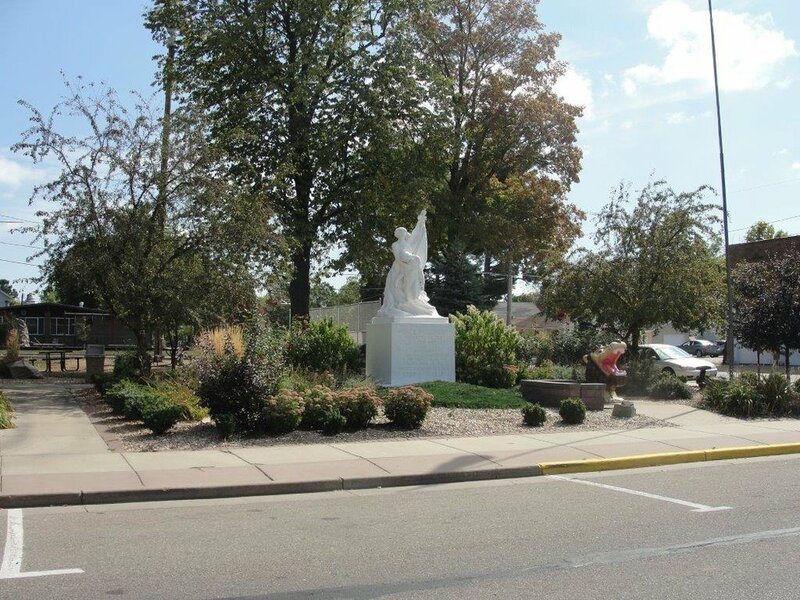 City Hall Park, located in the center of Greenwood on the corner of Main Street and East Division Street. It sports children's playground equipment, a new basketball court that doubles as an ice skating rink in the winter, and various park benches and mature trees. George Scherer Athletic Park, located on the southern edge of town on East Schofield Street. Home to the softball diamond, the Grassland Bandstand, children's playground equipment, three shelters available to reserve and rent, multiple mature trees, and a full concession stand. 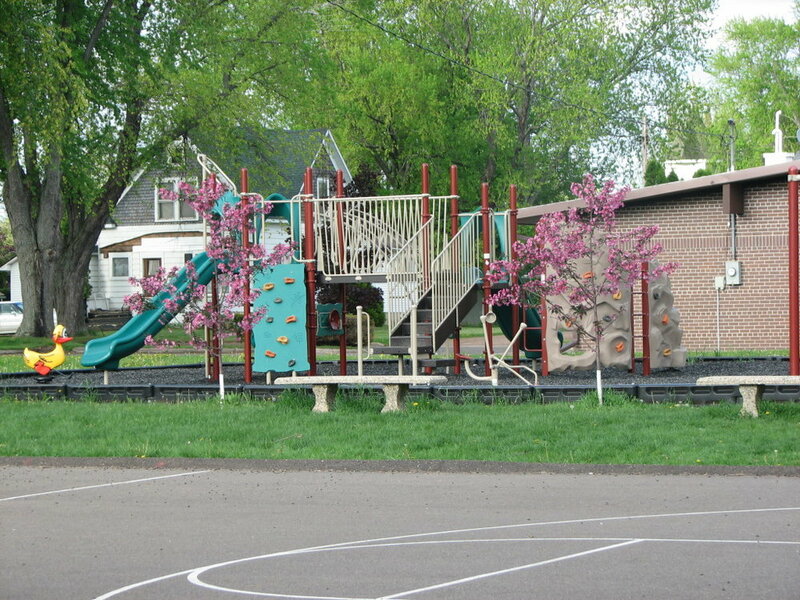 Clark County Park, located on the northwest corner of Greenwood just off Steven Avenue. This park boasts access to the Black River for fishing and canoeing, camping, multiple mature trees, and a few shelters also available for reservation and rental. For complete booking details, please contact City Hall at 715-267-6205.